Are We There Yet? How Long Does It Take? Ever wonder how long it takes to travel? This is more than an answer to “Are we there yet?” It is a challenge that faces ever writer when their character leaves the comfort of home or work and must travel to another location. If traveling by foot, how long does it take? By car? By bus? By train? What about by horse? 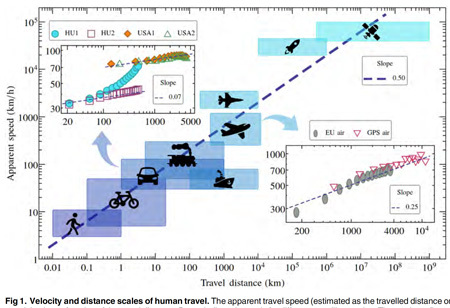 The time spend traveling across the same difference changes with the mode of transportation. 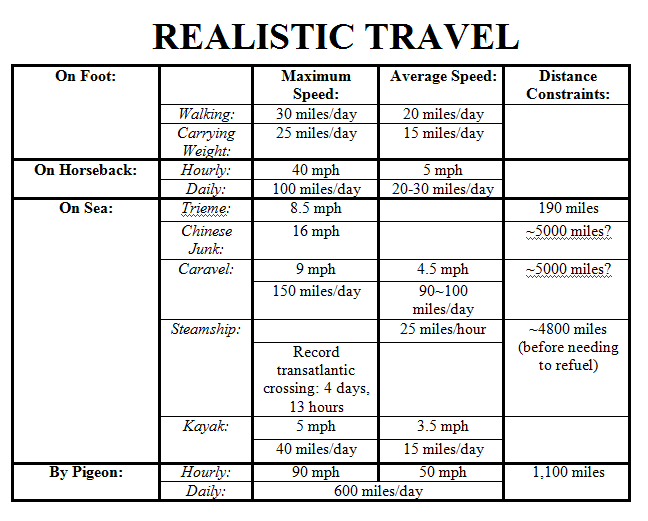 The folks behind The Writer’s Handbook found a chart that answers some of these questions if you are considering traveling by horse, sea, foot, or pigeon. 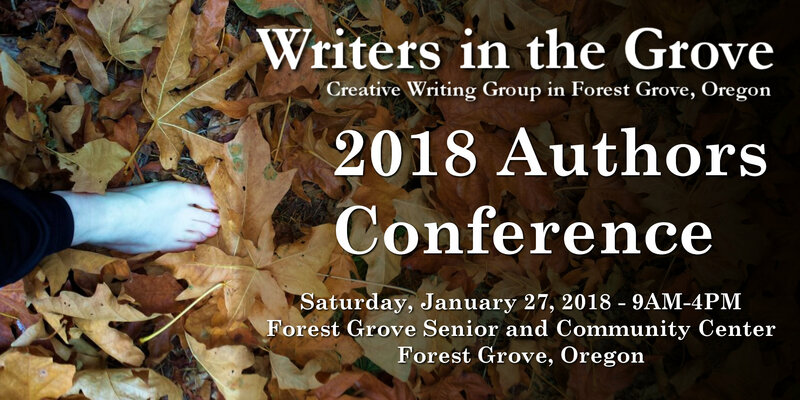 This is a great tool to add to your writer’s toolbox. Another travel time chart to keep in your writer’s toolbox comes from Lapham’s Quarterly. What about calculating for traffic congestion? It might take you 30 minutes to get to Portland, Oregon, in the middle of the day, and 3 hours to travel the same distance during rush hour. There is much to think about when you take your character traveling. A league is 3 miles, the distance someone could travel in one hour. This is just the tip of the travel time iceberg. What about travel by train? By skateboard? By bike? By helicopter? By skiing? By air balloon? It’s your imagination traveling with your character. Add their travel type and estimates to your writer’s toolbox as a guide to help you estimate travel times. Thank you, Bunny. We miss you! Hope you are writing well.